The online market scene like any other is full of competition. HP, one of the world’s biggest & most reputed IT enterprises is facing the heat from Asian based companies such as Huawei, Supermicro, Quanta Computer & Wistron in terms of revenue generation & worldwide footprint, simply because of such companies’ manufacturing policies which are create self sufficient servers each unique in terms of operating conditions, compatible software among other specifications. 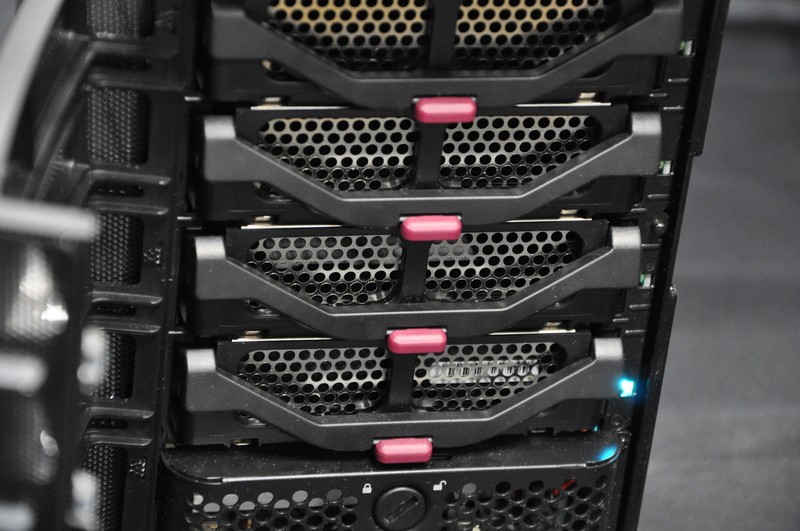 They also cost a lot less than their HP counterparts, again pushing the company to fringes of the server market despite being the world’s largest server maker. • They are ODM based enterprises making environments compatible only for servers manufactured by them along with the software provided by them, thus eliminating competition. • Ability to upgrade servers in as little as 8 months. 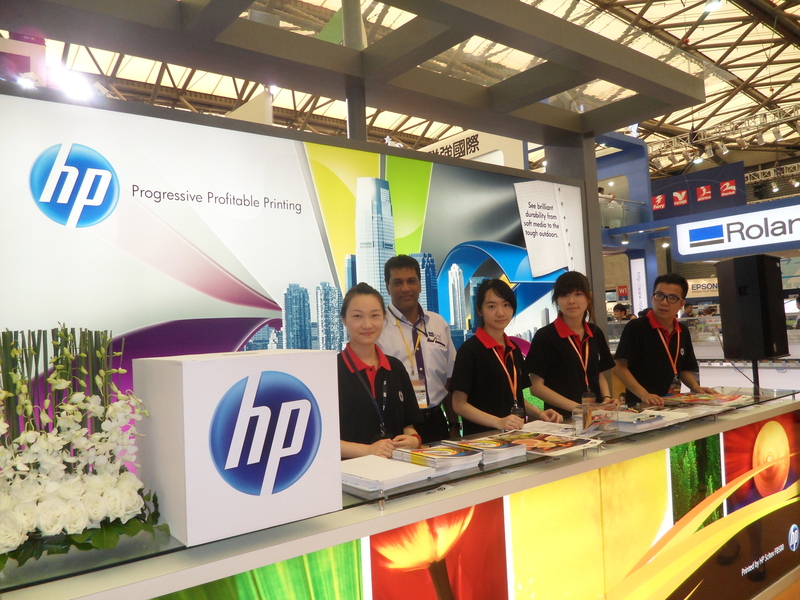 To compete with low priced servers manufactured by its Asian competitors, HP recently sealed an agreement with Foxconn as its manufacturing partner to produce budget friendly &user-friendly servers. It aims to exploit the “enterprise” market, which though being less lucrative than “tier one” providers, boasts a longer life cycle for its devices thus giving HP a chance to provide good long-term support in terms of both hardware & software. 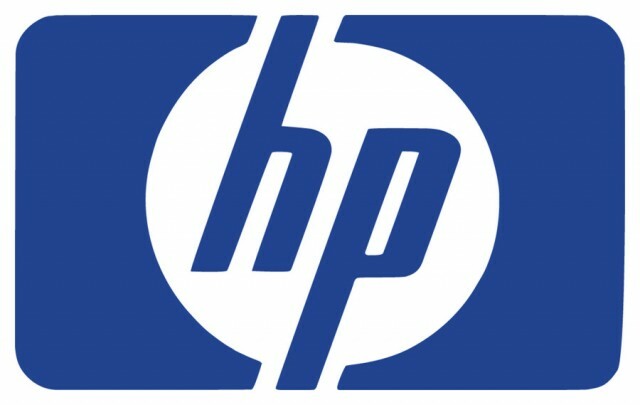 Another product line aimed to give it a boost in terms of market presence is HP’s Moonshot range which basically involves the production of tiny cartridge shaped servers capable of stacked onto a standard 42U rack, each powered by an energy friendly processor making it capable of performing multiple tasks simultaneously.